Abuse can happen to anyone, including the elderly. 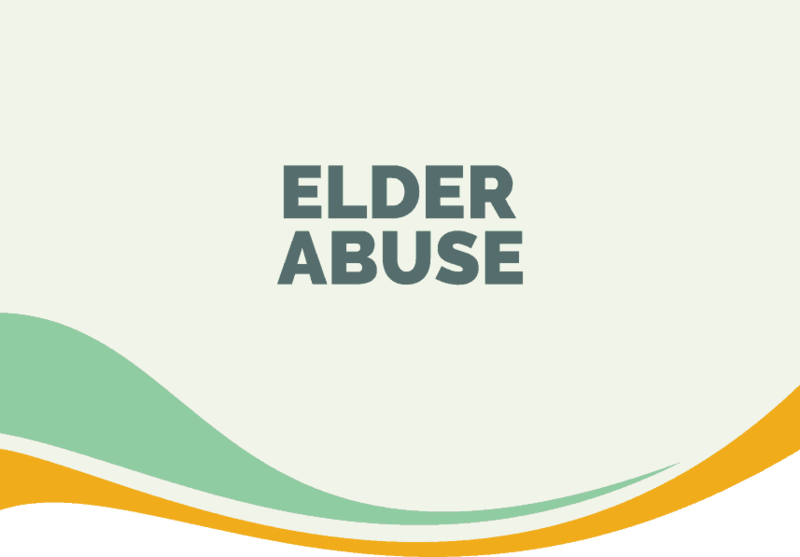 When someone over 60 is being abused, it’s referred to as elder abuse. Often, elder abuse happens to people who don’t have friends or family near-by or are disabled, but really, it can happen to anyone who depends on others for their care. 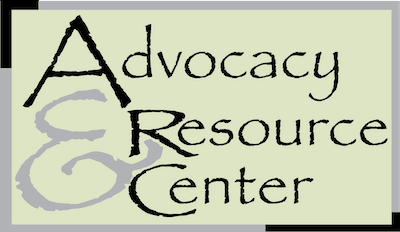 The abuser can be a friend, caregiver, family member or stranger. • Physical abuse – physical harm including slapping, shoving, hitting, kicking, aggressive or rough handling with bathing and dressing, etc. • Emotional abuse – yelling, saying mean things, threatening, keeping the person from seeing friends and loved ones, etc. • Neglect – when the caregiver ignores the needs of their patient or loved one. • Abandonment is leaving a senior alone without planning for his or her care including helping with medications and meals. • Sexual abuse involves a caregiver forcing an older adult to watch or be part of sexual acts. person’s credit cards and bank accounts. It also includes changing names on a will, bank account, life insurance policy, or title to a house without permission from the older person. Financial abuse is becoming a widespread and hard-to-detect issue. Even someone you’ve never met can steal your financial information using the telephone or email. Be careful about sharing any financial information over the phone or online—you don’t know who will use it. • Healthcare fraud can be committed by doctors, hospital staff, and other healthcare workers. It includes overcharging, billing twice for the same service, falsifying Medicaid or Medicare claims, or charging for care that wasn’t provided. Older adults and caregivers should keep an eye out for this type of fraud. If you’re experiencing abuse or feel like someone you know is experiencing abuse, please call us.